Welcome to Specialised Vehicle Options. SVO offer a comprehensive range of options for the requirements of disabled drivers and passengers. Our experienced staff can provide friendly advice on the most suitable adaptations for your specific requirements. Our experienced staff can provide friendly advice on the most suitable adaptations for your specific requirements. Demonstrations are available by appointment, and individual design projects can be undertaken. On completion of a declaration form, vehicle adaptations for disabled motorists are supplied and fitted exempt of VAT. 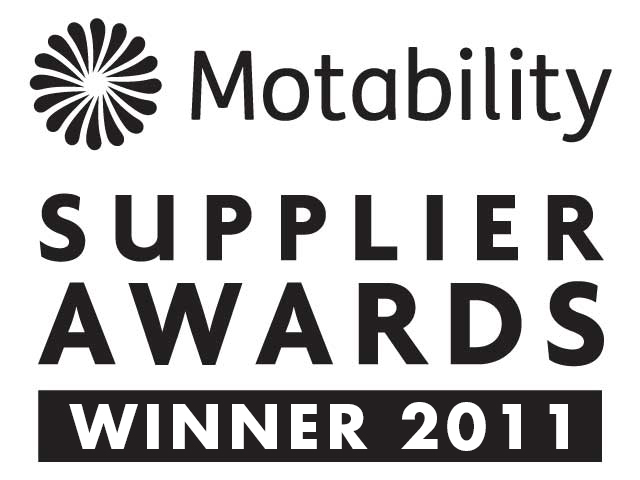 SVO is proud to be a Motability Adaptation Partner and installer of adaptations available on the Motability Scheme. Thank you, we appreciate you getting in touch. We will respond to you as soon as possible, though please feel free to call us on 01249 815 141 if you'd like to talk to us immediately.